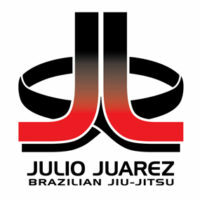 Located in Santa Clarita, California Julio Juarez Brazilian Jiu-Jitsu is owned and operated by Professor Julio Juarez. 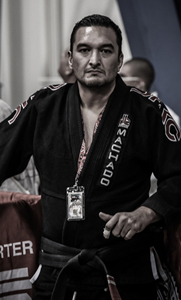 Julio is a second degree black belt under Jean Jacques Machado. He remains active as a student and competitor.